A joint seminar of KAWA.SKA Sp. z o.o., the Texas Christian University, the Maria Curie-Skłodowska University, and PicoQuant GmbH. 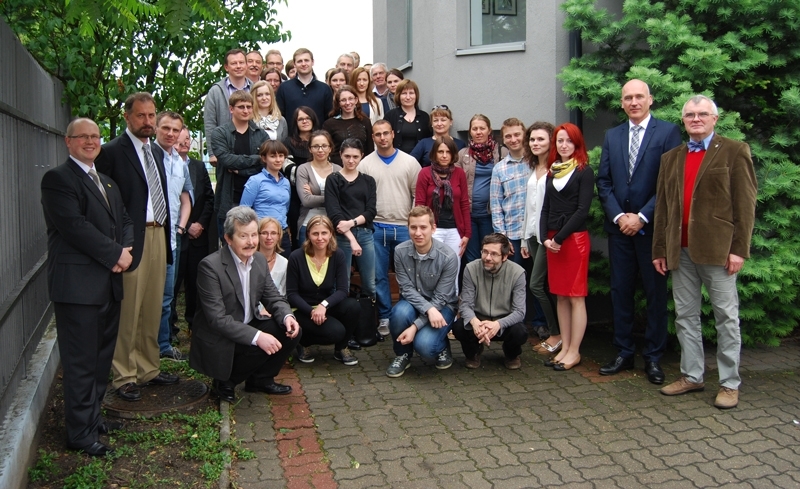 The seminar on fluorescence spectroscopy took place in Warsaw, Poland at the premises of KAWA.SKA Sp. z o.o. Three distinguished experts gave an introduction to time-resolved fluorescence spectroscopy to 45 scientists from Poland. It was a joint seminar of KAWA.SKA Sp. z o.o., the Texas Christian University, the Maria Curie-Skłodowska University, and PicoQuant GmbH. 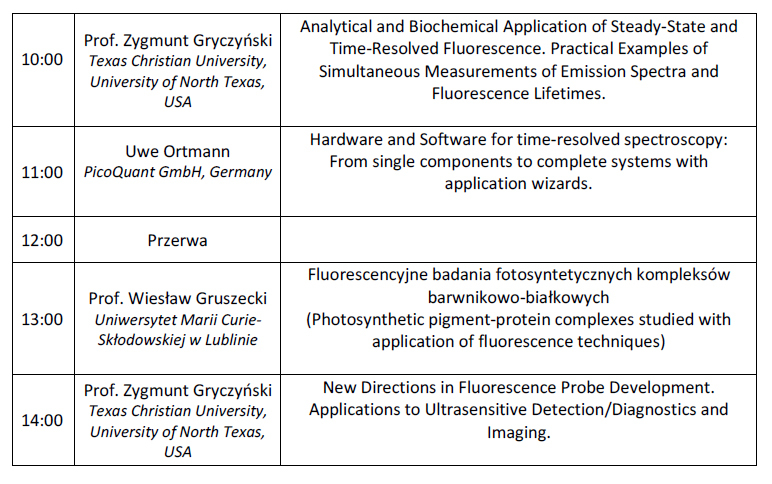 Thank you for registering for the Seminar on Fluorescence Spectroscopy - Warsaw, Poland!